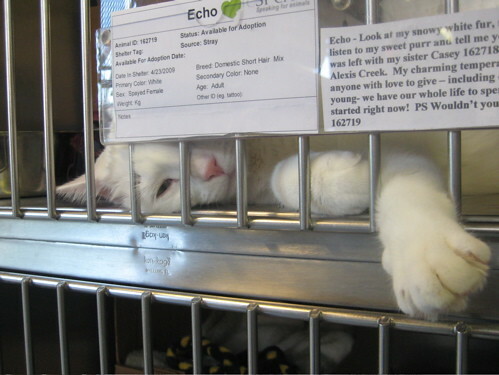 One of the most common topics in e-mails I receive from readers is with regard to pet adoption. Those who have been following my blog know that I adopted a three-year-old rescue dog from a foster home in April, 2009 and have been raising and training him since that time. Though I was initially hesitant about bringing home an older dog, a little bit of education on the topic soon made my choice clear. Unfortunately, pet adoption is often plagued with misconceptions – particularly the idea that shelter pets have behavioral or health issues. I can assure you that this is simply not the case, as anyone who has met my dog, Jordy, can attest to. To help clarify a few basic questions about pet adoption and general pet ownership, I’ve asked the fantastic folks behind Adopt-A-Pet to answer some of the most common queries I receive. 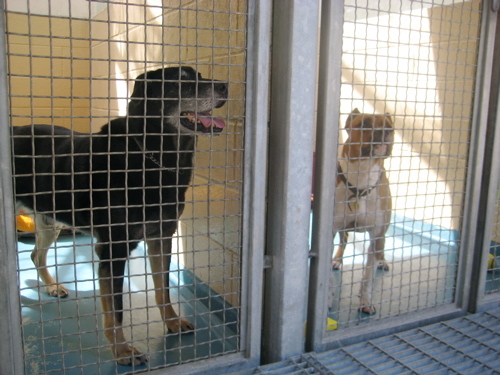 A: Many people who want to get a pet are not aware of how many great pets are available at shelters. They might also have the misconception that pets in shelters might be there because there was a problem with the animal. In fact, most pets end up in shelters not because of any problem, but because an owner died, moved, or simply didn’t have the time or money to care for the animal. In some cases animals are lost and never found by their owners. These animals are healthy and very eager to please. Rescued pets are wonderful – just ask anyone who has one! A: Some people are seeking purebred animals or puppies and think these animals are not available in shelters. 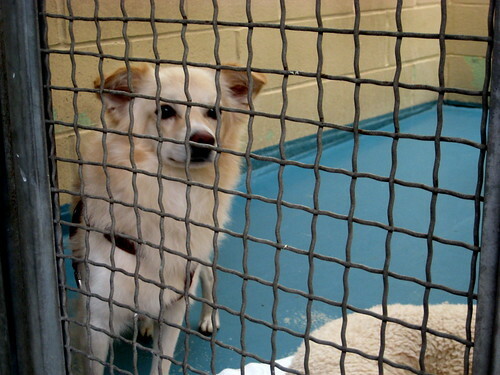 In fact, nearly 25% of all animals in shelters are purebred. Often someone will buy an expensive purebred animal and then attempt to breed that animal to recoup their money. Often these animals are not placed in homes and end up in the shelter. Also, keep in mind that many rescue groups deal only with particular breeds, so a quick internet search can point you in the right direction. A: Puppies and kittens often end up in shelters as well, but it is important to note that younger animals require a lot of work and training as they can be quite destructive (peeing on the carpet or chewing shoes). Puppies and kittens are great, but often people are much happier getting a pet who is older, and whose size and temperament is a known quality. A: 1. You need to make a real commitment to care for your pet for its entire life. Consider the cost of food, health care, toys, treats, grooming and vaccinations. These expenses can really add up if you’re not ready for them! 3. Never adopt a pet on a whim or because you feel it’s love-at-first-sight. 4. 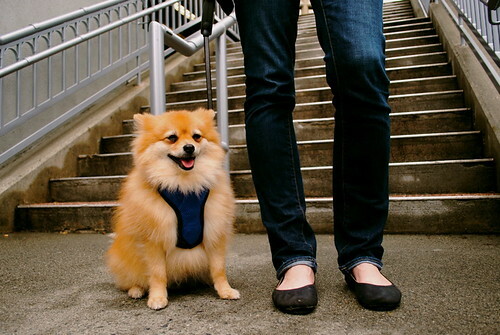 Provide sufficient exercise and stimulation, particularly during the first few weeks, as this will help the pet adjust. 5. Make any necessary modifications to your home, yard and fence to provide for your pet’s safety. Q: What are 5 positive aspects of pet adoption, and why is it a good option? A: 1. When you adopt an adult animal, you can see his or her size and temperament. This helps ensure that the pet is right for you and your family. 2. It feels great to know you have saved an animal’s life! 3. Adopted pets are extremely loyal and seem to intuitively know they have been given a new home. 4. Adopting a pet can be an important lesson to teach your children– both about the value of life, and also about civic responsibility and even recycling – in this case “recycling” a living and loving animal into a new home. 5. Choosing a mixed breed animal can help avoid many of the genetic health problems that have developed in purebred animals due over-breeding and inbreeding. I want to offer a huge and sincere thanks to Adopt-A-Pet for taking the time to provide some insight into animal adoption. It’s a huge undertaking for anyone and takes some serious consideration. However, the benefits and joys of bringing a rescued animal into your life are most definitely worth the effort! Please visit Adopt-A-Pet’s website to start your search for animals in your area that are looking for a loving home. I’m once again fundraising for the BC-SPCA’s Paws For A Cause, aiming to raise $2,000 by September. Please consider donating to my effort and support this worthwhile cause.